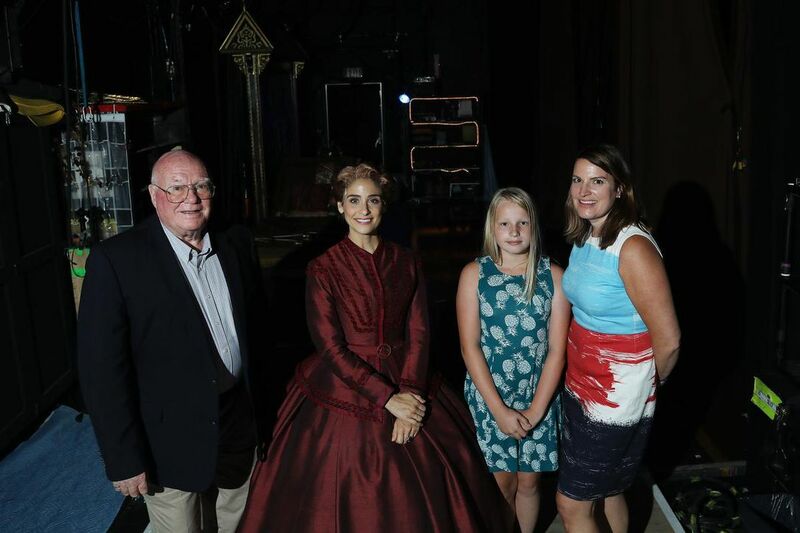 What most theatregoers saw Sunday night when they watched an English governess and the King of Siam dance across the stage is a tale of romance and culture clash — but in the audience, Newmarket’s Peter Saegert was one of a few who know the real story of Anna Leonowens. Peter Saegert is a descendant of Leonowens, whose real-life experiences inspired the Rodgers and Hammerstein musical The King and I and several films after she travelled to Siam (now Thailand) in 1862 to work as a teacher for King Mongkut’s 39 wives and 82 children. Saegert attended a performance of The King and I, along with nine other descendants of Leonowens, including a great-great-great-great-granddaughter, at the Princess of Wales Theatre on Sunday. Leonowens’ memoirs inspired a novel, which then inspired the films and musical that popularized the story. A dive into the actual facts of her life, however, reveals many things outside of this well-known narrative. “While the musical is a treat in terms of the musicality and the songs, it really is a small portion of Anna,” Saegert said. Leonowens, Saegert said, was born in Bombay, India, not Wales as she had said during her life, and is thought to have had Indian heritage on one side of her family. “She was Eurasian, and after becoming a widow with two children, she faked it that she was a Brit, from England,” Saegert said. Her husband had died some years before she accepted the job in Thailand. One thing that doesn’t change between the musical and Leonowens’ life is her dedication to education. She knew several languages, learning Sanskrit when she was a teenager, Saegert said, and taught a lecture on Sanskrit at McGill not long before she died. She taught at and helped found several schools, including one in Nova Scotia after she settled in Canada, where her daughter Avis had moved earlier in the 1870s. She also travelled extensively, taking her grandchildren to Germany, and visiting Russia independently to write travel articles. In the musical, Leonowens is able to get the king to make some reforms to laws she disagreed with, but it’s not clear how much political influence she held in reality. 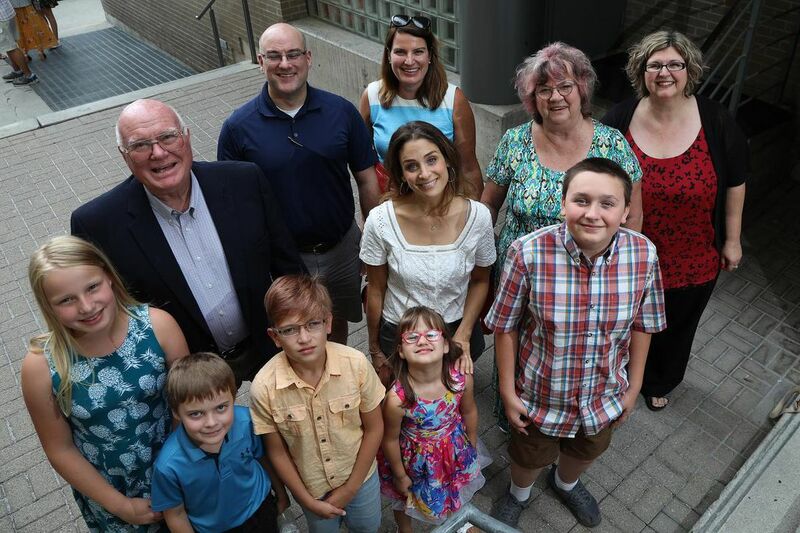 Saegert said he hopes his grandchildren feel proud of having a relative of historical note, and when reflecting on Leonowens’ love of learning and adaptability to situations, he said “what I would encourage my grandchildren, particularly my granddaughters, to do, is think likewise. In some ways, the musical reflects a version of Leonowens: the respected British governess who stood toe to toe with a king. But there’s more to a story, and to a person, than a dance.